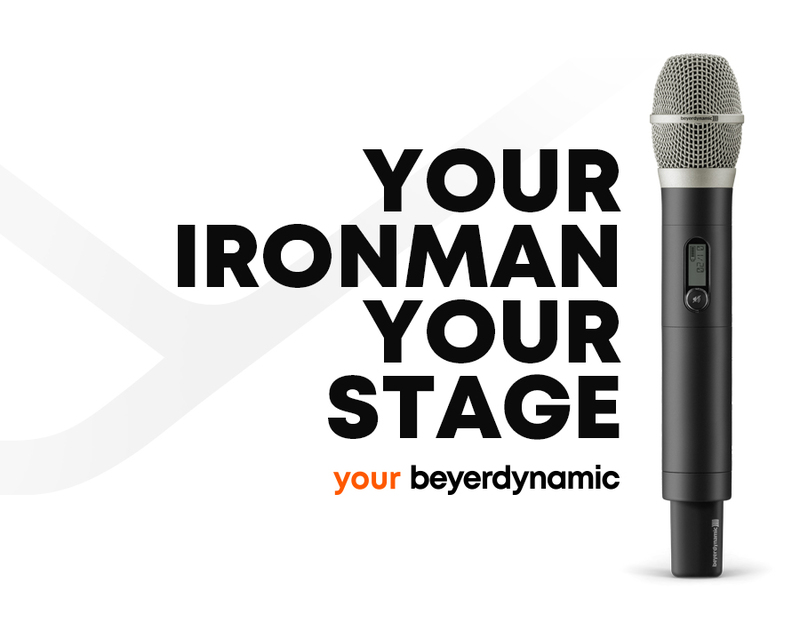 Heilbronn, 12th February 2019 – With the legendary Touring Gear wireless microphones, beyerdynamic is an established player on stages of all sizes and all around the world. When the main focus lies on musical performance, users appreciate the qualities of beyerdynamic equipment. The great sound quality and easy operation of the wireless TG systems is simply impressive. Always looking for possibilities to improve the best, beyerdynamic upgrades the TG 500 line by employing high-quality metal for the handheld microphones’ housings. 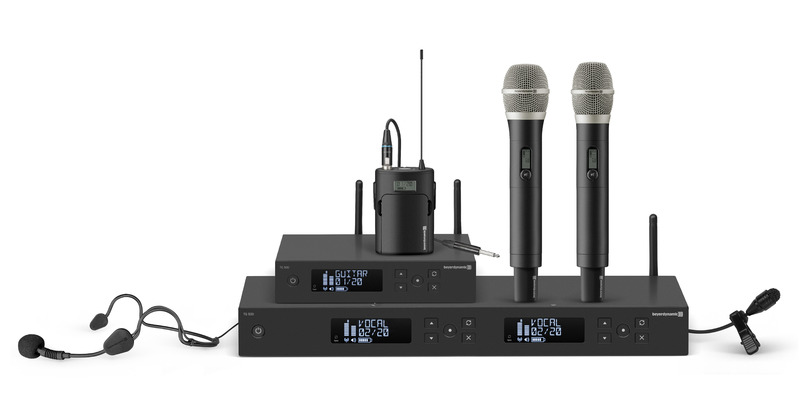 With the Touring Gear wireless systems, beyerdynamic offers sophisticated wireless transmission for every application from young bands with their first live performances and conference speakers up to the tough touring conditions of music professionals. TG 500 series models are designed for advanced musicians and audio engineers with regular live gigs and a correspondingly high demand for channels and transmitters. 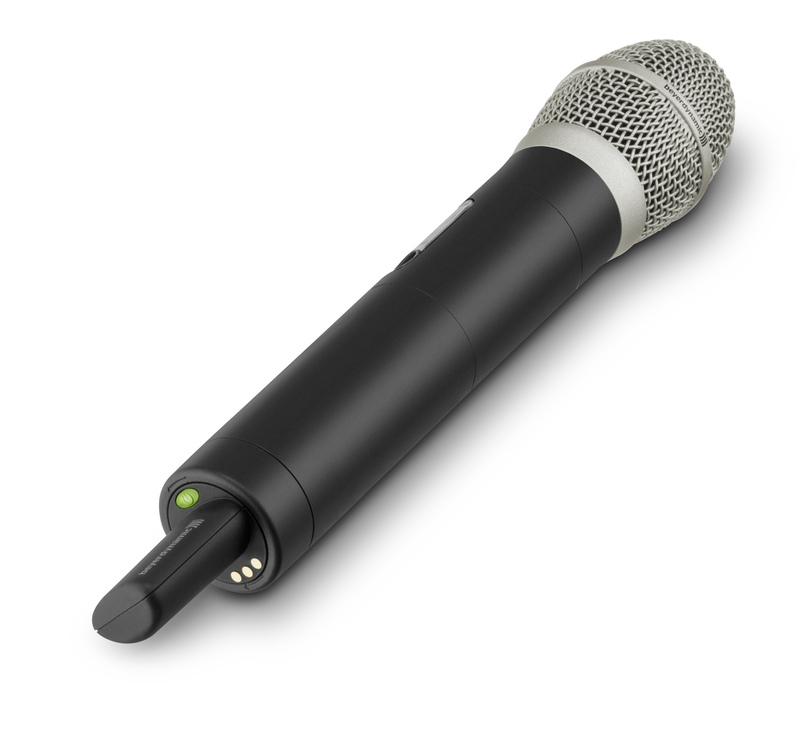 From lapel microphones and headsets for presenters and actors to instrument cables for electric guitars and handheld transmitters for vocals or speeches, the TG 500 family covers a huge number of different applications. The handheld transmitters receive an upgrade: As of now, the microphones’ shafts are not made from plastic, but from solid metal, resulting in a particularly satisfying touch for the users. The new housings are also even more durable and impervious to the perils of stage and tour action. The sonic qualities of both TG 500H-D and TG 500H-C remain unaltered – the acclaimed sound is here to stay. All handheld TG 500 users benefit from the new metal shafts, regardless of their choice between the dynamic or condenser capsule. The TG 500 product family retains its variety of transmitter options beyond the handheld microphones, of course, enabling its application to virtually any kind of signal. The portfolio ranges from lapel microphones or headsets for conferences, presentations and panel debates to specialised instrument microphones for accordions or brass instruments. The TG catalogue also encompasses solutions for electric guitars and basses. A number of receiver and antenna configurations allows for maximum flexibility and perfect system optimisation tailored to the application at hand. With wireless system TG 500, “freedom” goes beyond just meaning “free from wires”. It is about the freedom to perform anywhere in the world, bring your own system and operate it without licensing fees. It is about the freedom to play for up to ten hours nonstop without having to change or recharge batteries. It is also about being able to expand the system to best suit your needs – with up to 72 simultaneous channels. All this makes the TG 500 wireless system an affordable yet professional solution for numerous live sound occasions from conferences and theatre performances to rock shows. Both handheld transmitters TG 500H-D and TG 500H-C with the metal upgrade are available immediately from retail stores and through the online shop at www.beyerdynamic.de. The MSRPs including VAT are 289.00 Euro for TG 500H-D and 339.00 Euro for TG 500H-C.